Inhabit is a young designer knitwear collection introduced in the Fall of 2003, founded by Vivian Koo, Stacey Perlick, and Susie Cho. It is a modern and luxurious knitwear collection consisting of cashmere, merino and fancy yarns knitted in a variety of gauges from a superfine layering piece to chunky hand knits. The focus of the collection is on the fit and attention to detail in both the design and finishing process. Long sleeve button up cardigan with asymmetric neck detail and slight shine. A basic cotton tank with slits at sides. A cashmere linen mixed long sleeve cardigan with a button up front and two front pockets. A lightweight, v neck cashmere tee with a high low hemline and short sleeves. A ribbed cotton blend sweater with a low cut button down V neck. A lightweight pullover with a cashmere front and linen back, features three quarter length sleeves and a fly-away back. A fitted cashmere blend sweater with button detail at neck and a notch at front hem. A fitted, crew neck sweater with an allover pointelle textural detail. A relaxed fit, crew neck cashmere sweater with long sleeves, ribbed neckline, and button detail on cuffs. 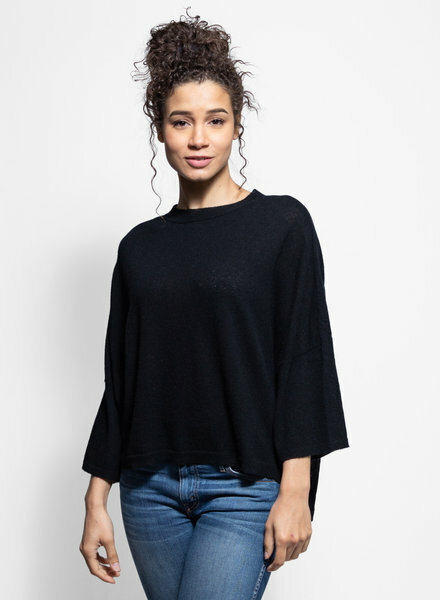 A cotton crew neck sweater with cuffed sleeves and slits at sides. 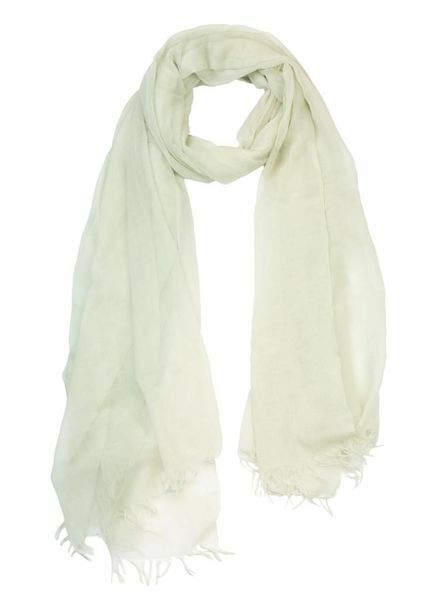 A lightweight scarf with fringed edges.